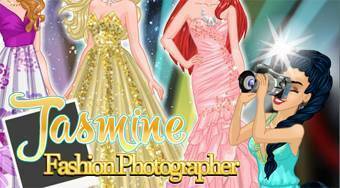 Do you like Jasmine Fashion Photographer? Share it with your friends. Jasmine Fashion Photographer - help Jasmine to become a renowned photographer of a fashion magazine.